Ready to ball? 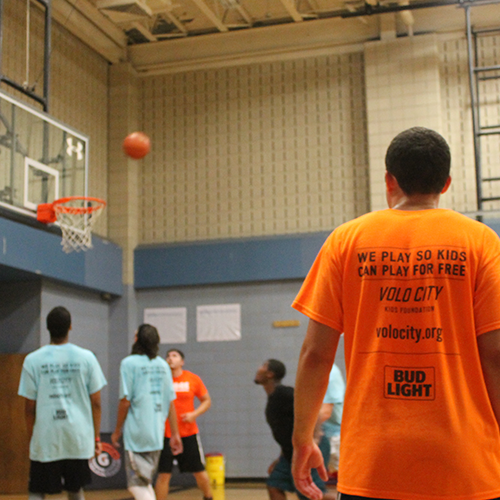 Volo City’s Baltimore basketball leagues run throughout the year in neighborhoods including Federal Hill, Canton, and more. 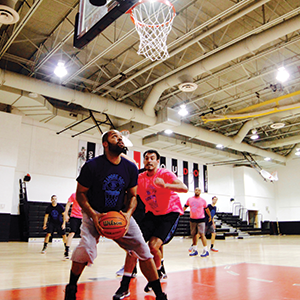 Our men’s and coed leagues are full court competition in a fast paced, competitive yet social atmosphere. 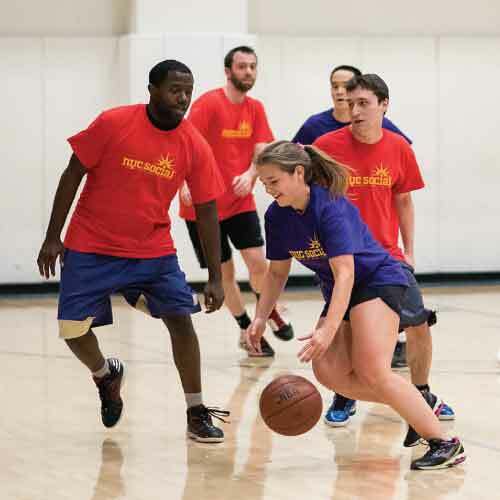 Come out, play in our Baltimore basketball leagues, meet new people and head to the sponsor bar afterwards for the post-game social! 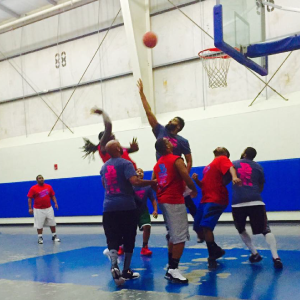 Baltimore basketball leagues are a great way to get in shape and really burn some calories! 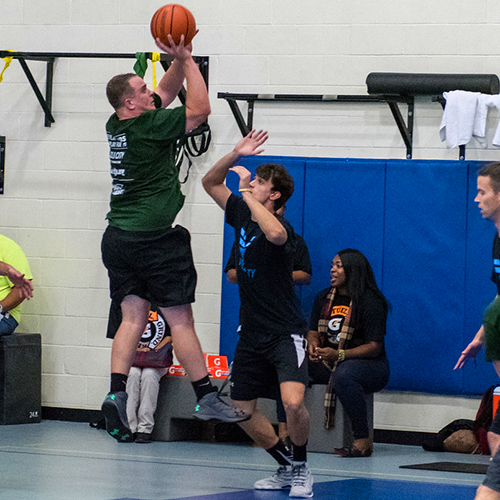 Part of the fun in your Baltimore basketball league is not having to worry about anything else. We’ll take care of everything including referees and team shirts, you just focus on having FUN. Join today! Check Back for More Downtown Leagues! Minimum players for a full basketball team is 5. If you do not meet this minimum your team will be merged with free agents.